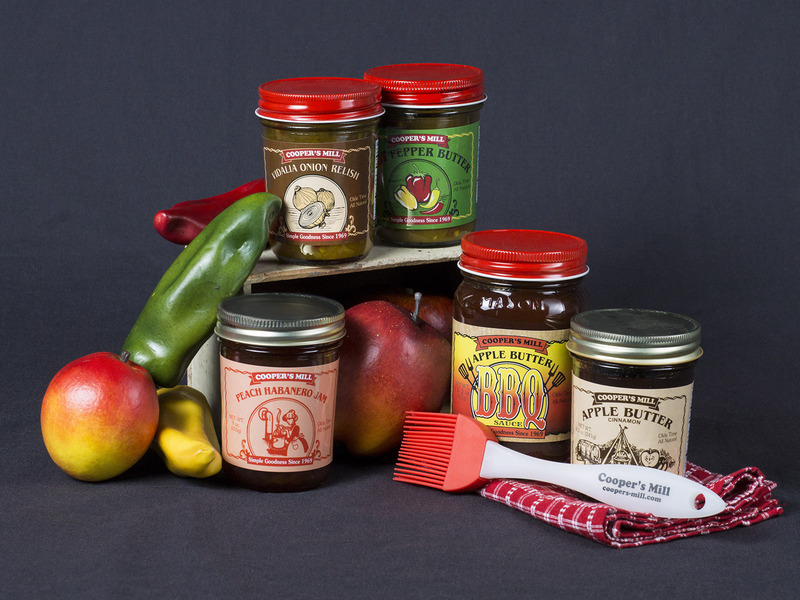 This entry was posted in Uncategorized and tagged apple butter, Bucyrus, free, giveaway, habanero, Jam, ohio products, relish. Bookmark the permalink. ← Help us be in the top 10!